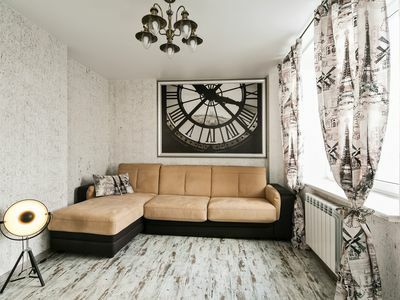 2 room apartments on Kurskaya. 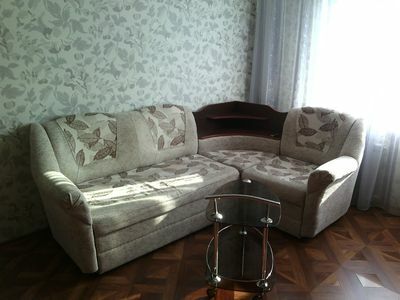 Lux apartments are located in Moscow, 2.1 km from the St. Basil's Cathedral and 2.3 km from the department store GUM. 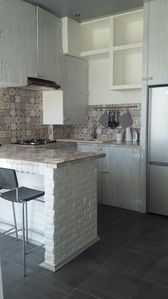 Amenities include a kitchen with an oven, microwave, fridge and kettle, as well as flat-screen TVs. 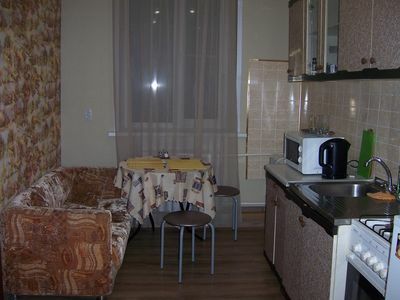 Lux apartments are located 2.3 km from the Lenin Mausoleum and Red Square. 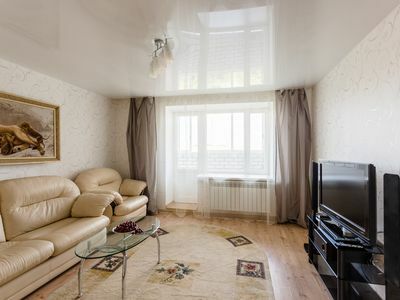 Distance to Sheremetyevo International Airport is 28 km away. 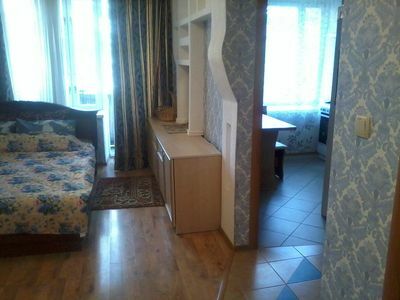 Tagansky an excellent choice if you are interested in walking around the city, walks and parks. 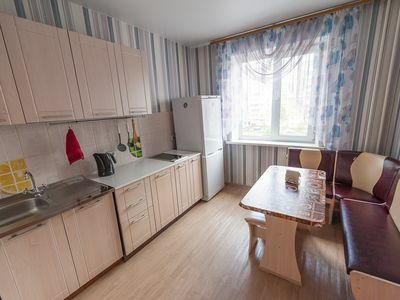 This is a favorite part of the city Moscow among our guests according to the independent apartment for otzyvam.V you have a plasma TV with cable channels and free Wi-Fi internet access, 2-bed, sofa bed, washing machine, microwave, iron, ironing board, clothes dryer. Ironed linens, bath towels, bathrobes, slippers, soap, shower gel and hair dryer. FREE bed linen and cleaning 1 times in 7 days! Accounting documents. Lux , 2,1 2,3 . , , , . Lux 2,3 . 28 . , , . . : Wi-Fi , 2- , -, , , , , . , , , , , . 1 7 ! . 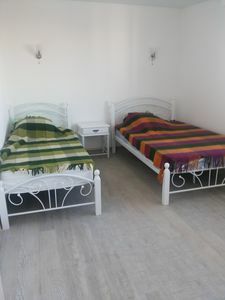 2 room with good renovation. WiFi. 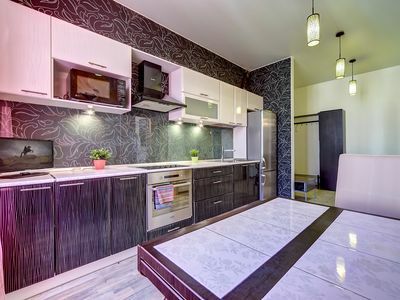 Apartment on Poklonnaya hill. For 2 pax.